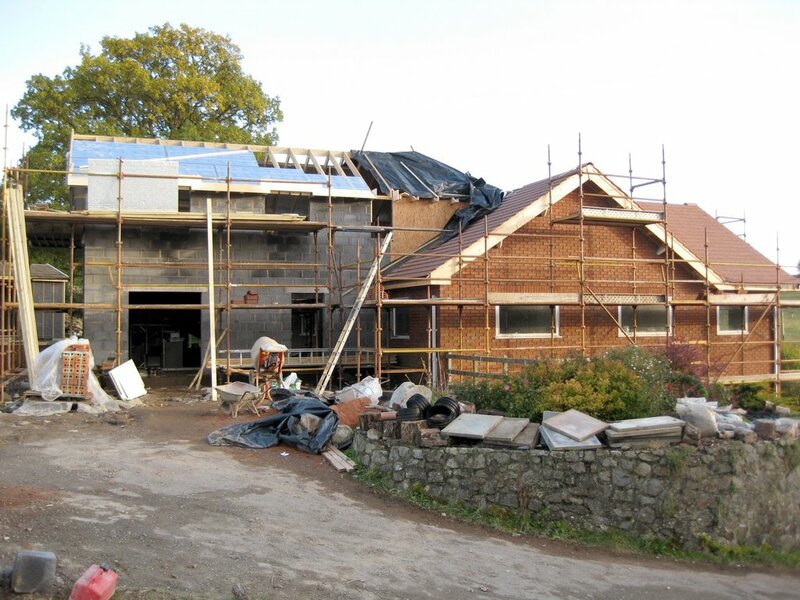 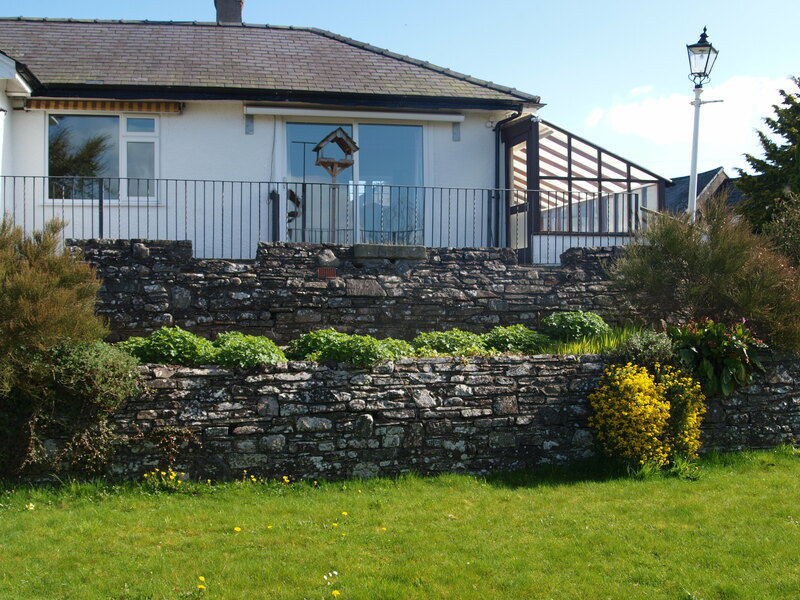 This project consisted of the gutting of the existing building to form new energy efficient property with a large extension to the rear and a sun room extension to the front elevation. 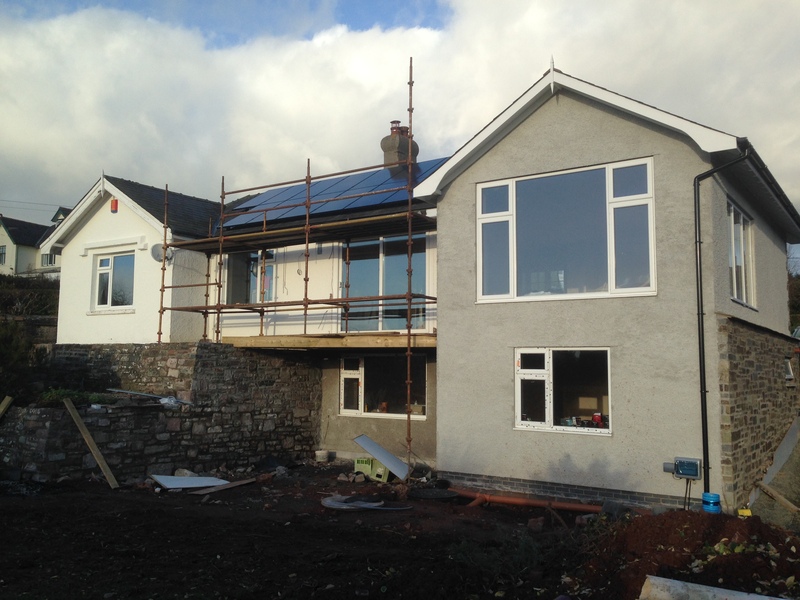 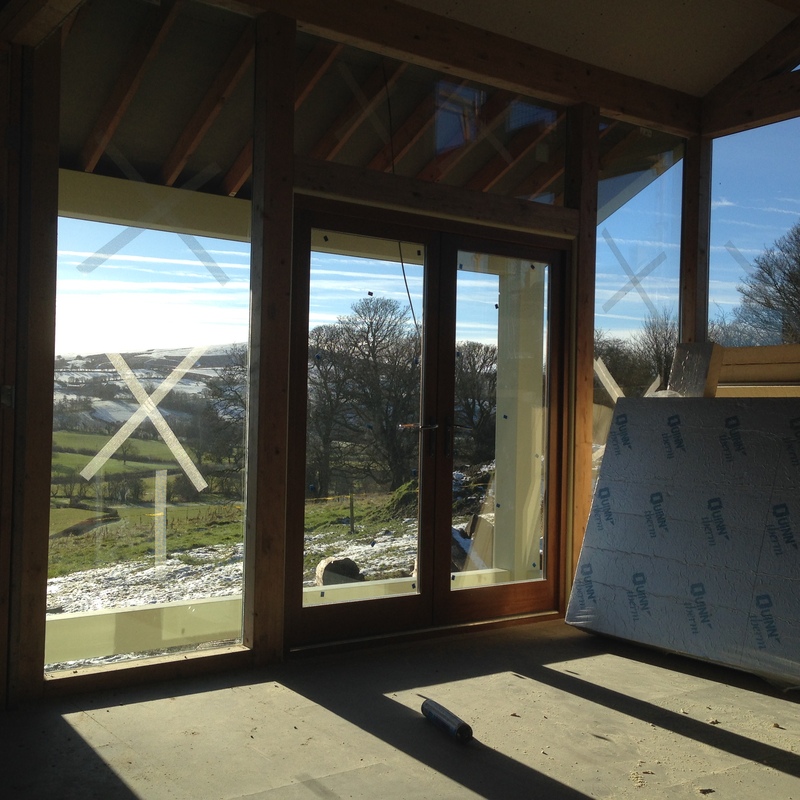 Existing walls lined with high efficiency insulation and self coloured rendering. 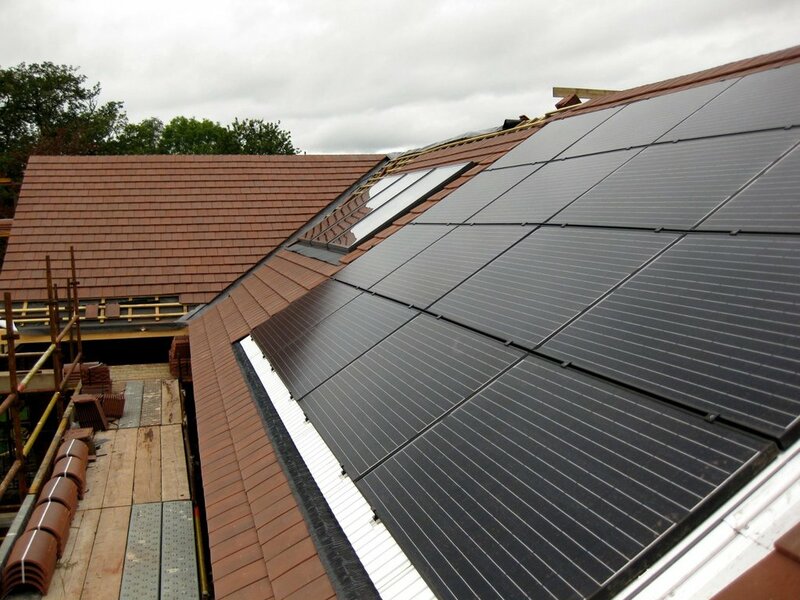 New roof with energy efficient insulation panels. 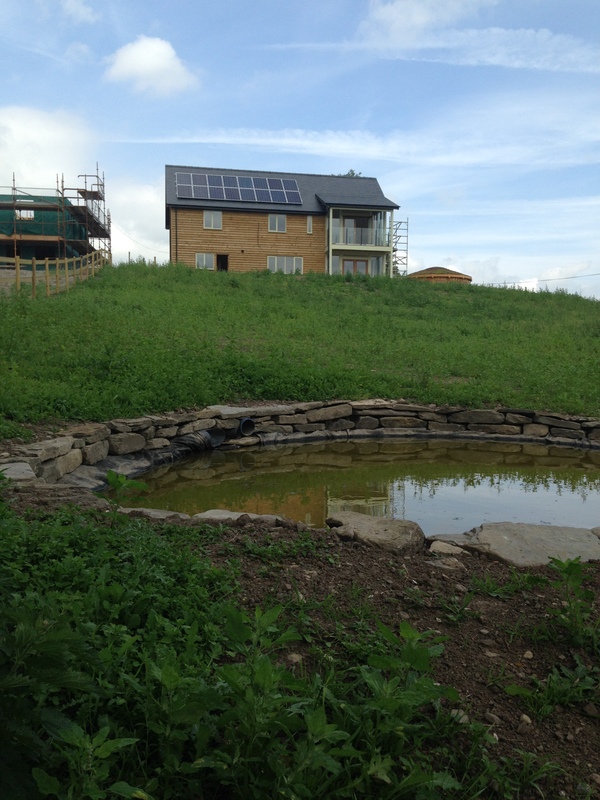 Solar thermal and photovoltaic panels fitted. 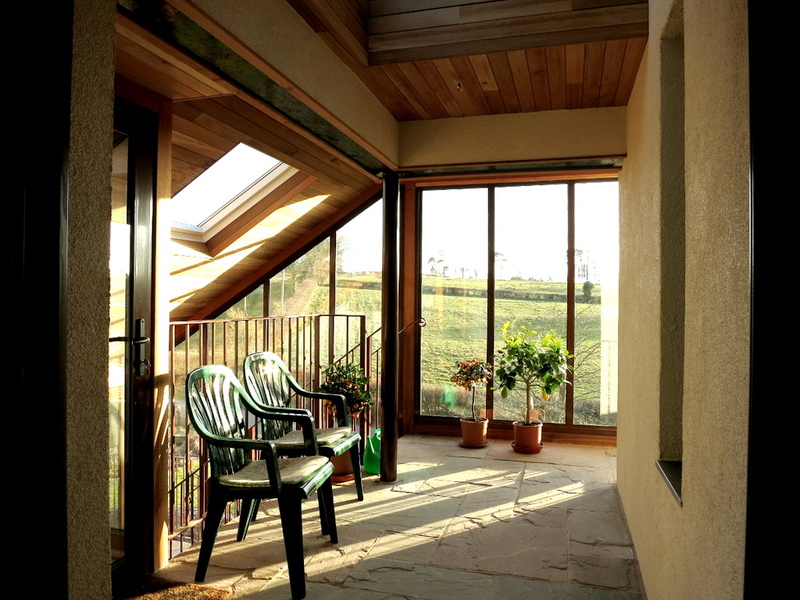 High efficient mechanical heat recovery air handling system. 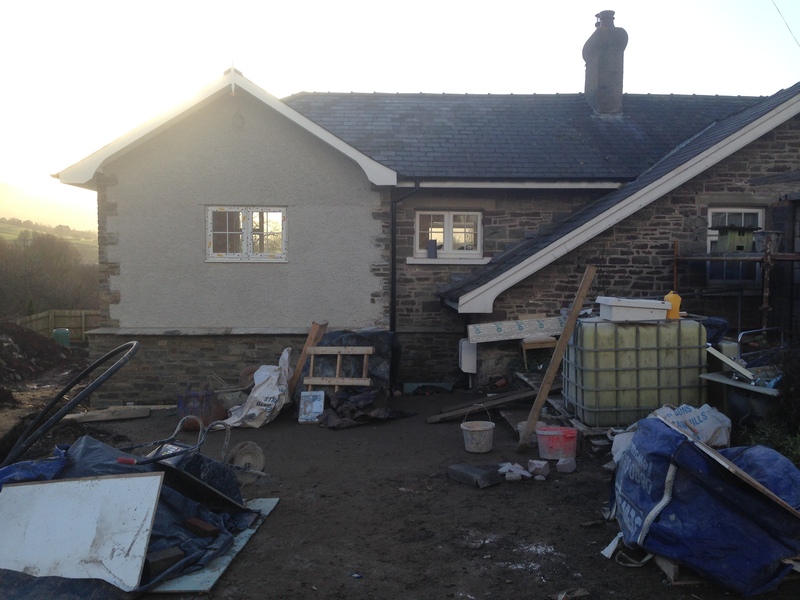 New bathrooms, kitchen, bedrooms and lounge areas. 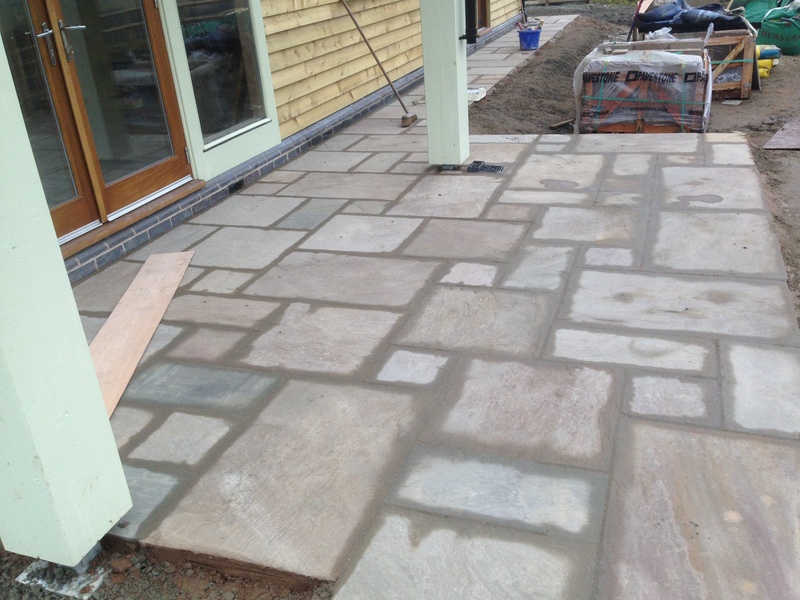 External patio areas, new green house base, drainage and remodelling of extensive garden area. 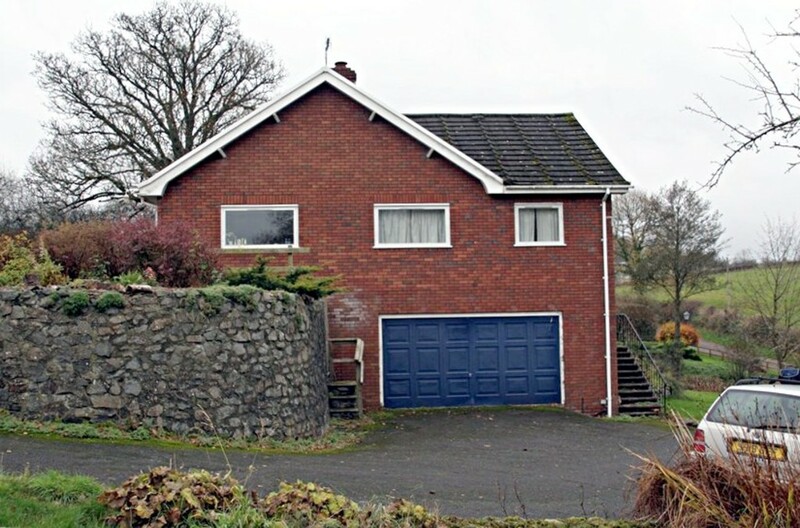 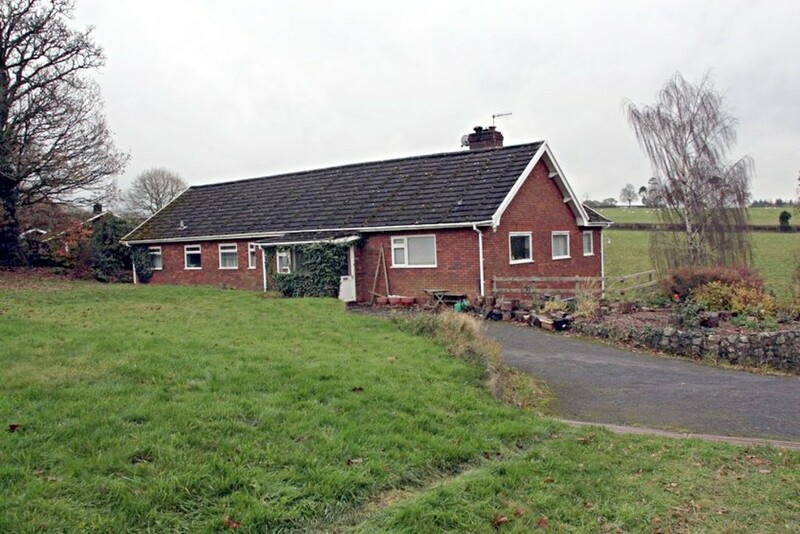 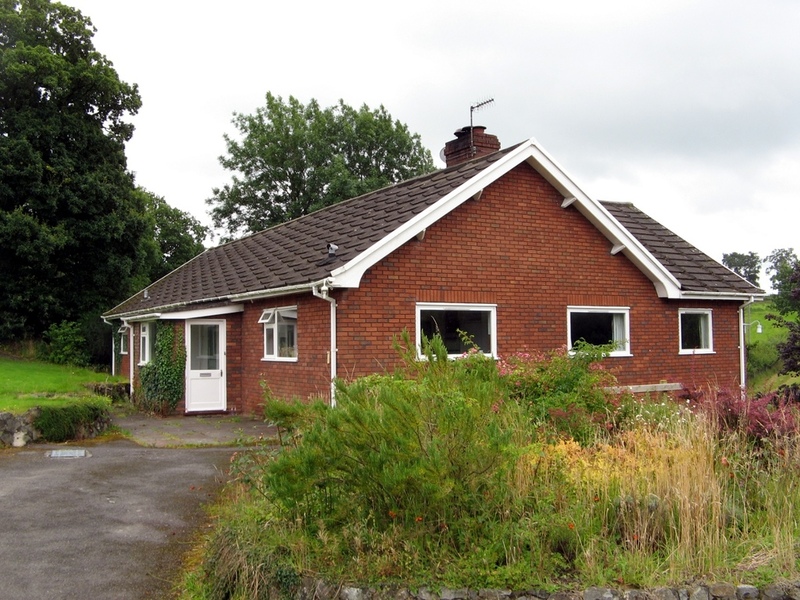 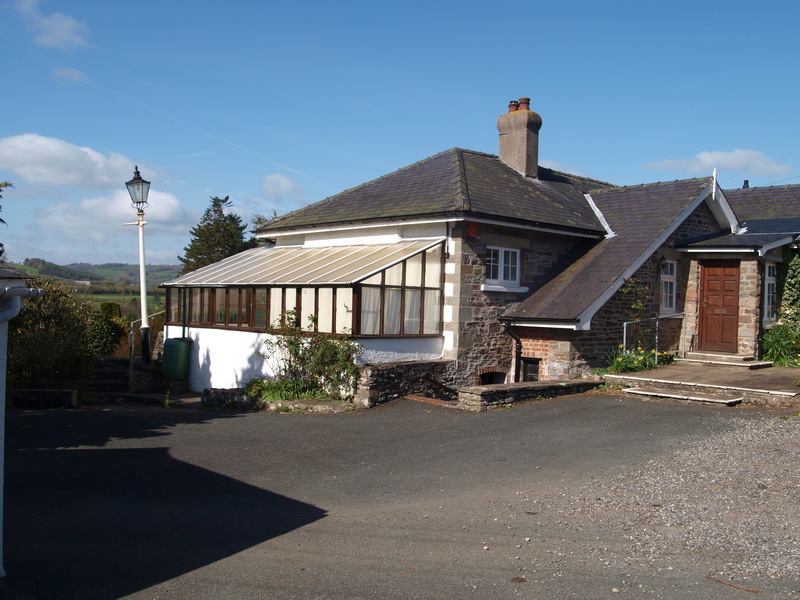 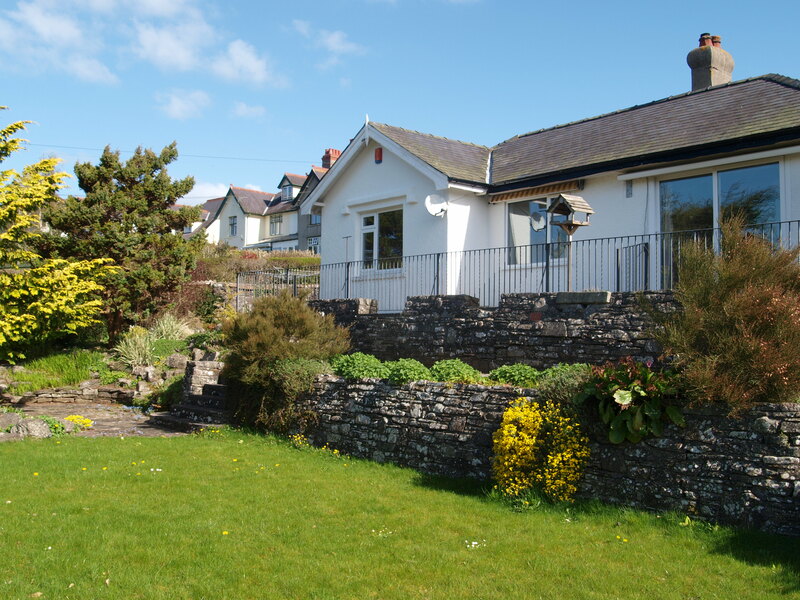 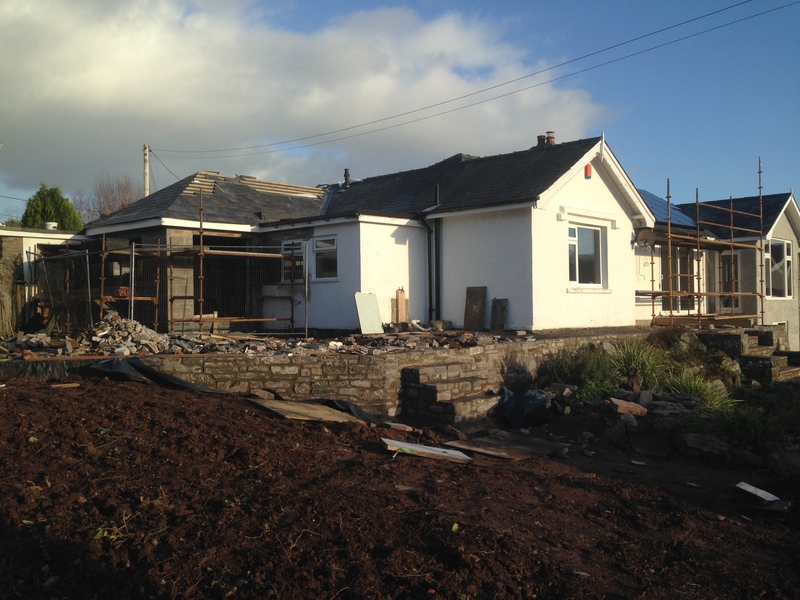 This is a modernisation and major extension of an existing bungalow. 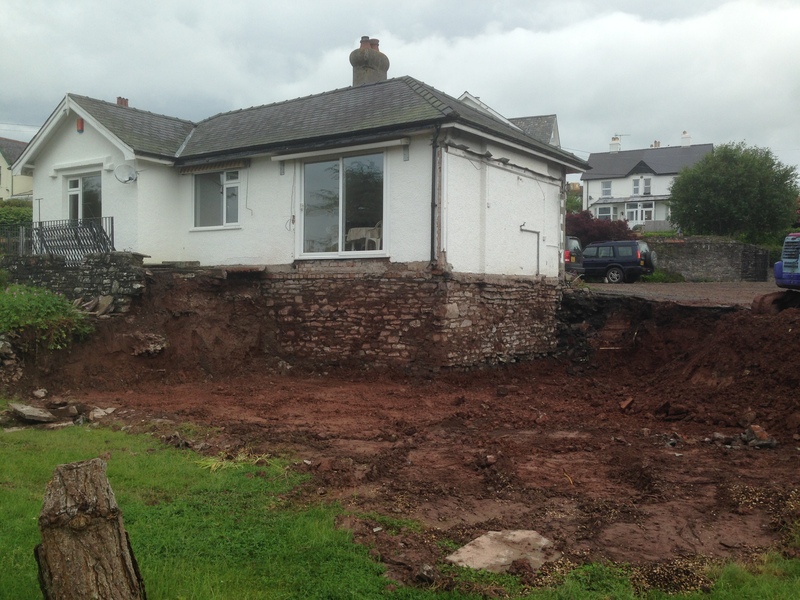 Excavation of soil and building of two storey extension. 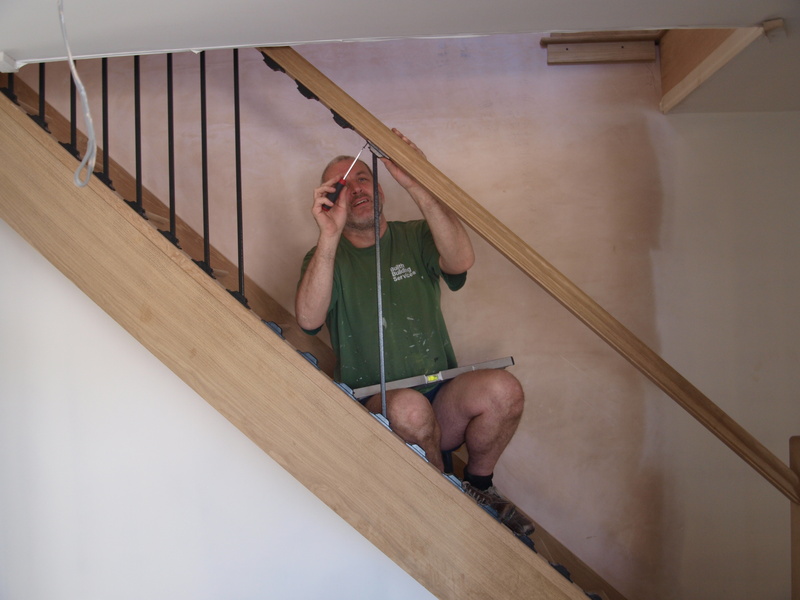 Refurbishment of existing parquet flooring and installation of new oak flooring. 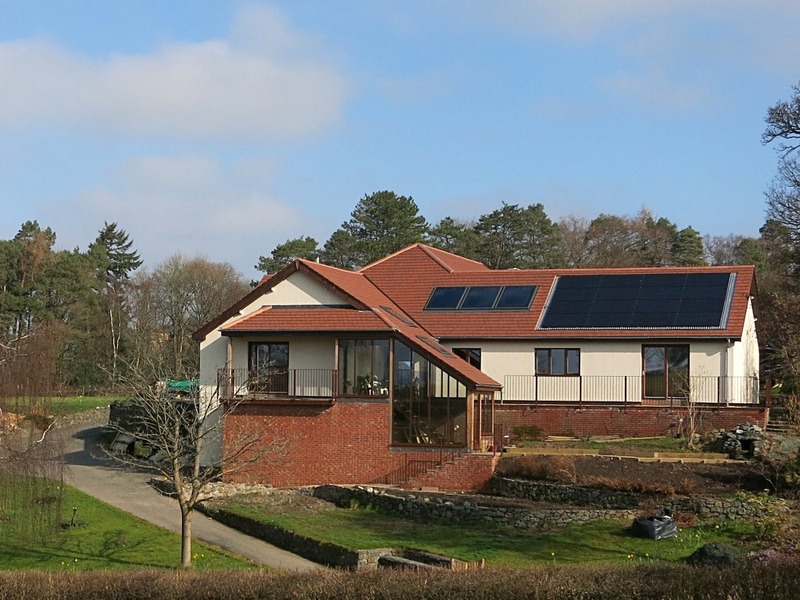 Installation of solar thermal and photo voltaic solar panels with a new heating system. 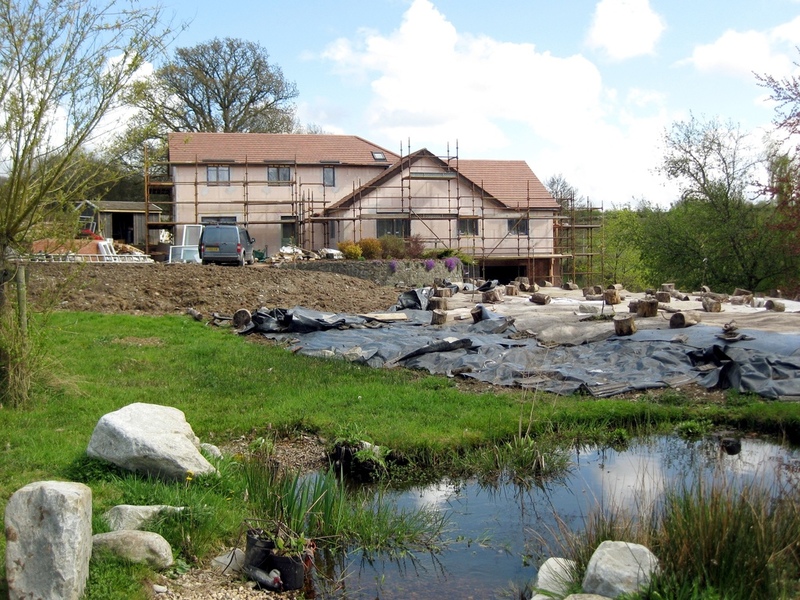 An ongoing development of 4 executive houses on a brown field site. 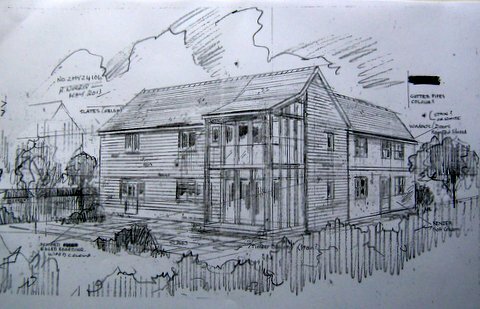 The houses are individually designed to incorporate the best of the site and building materials. 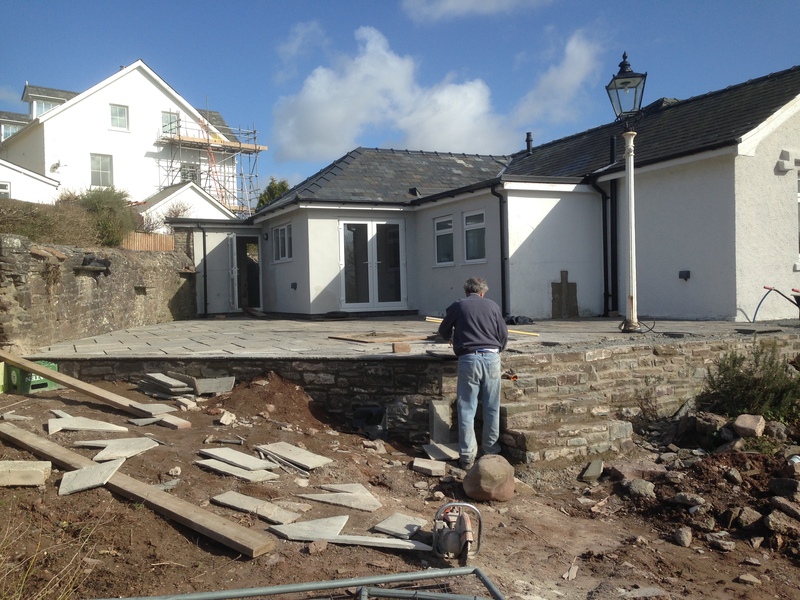 The forming of a new entrance. 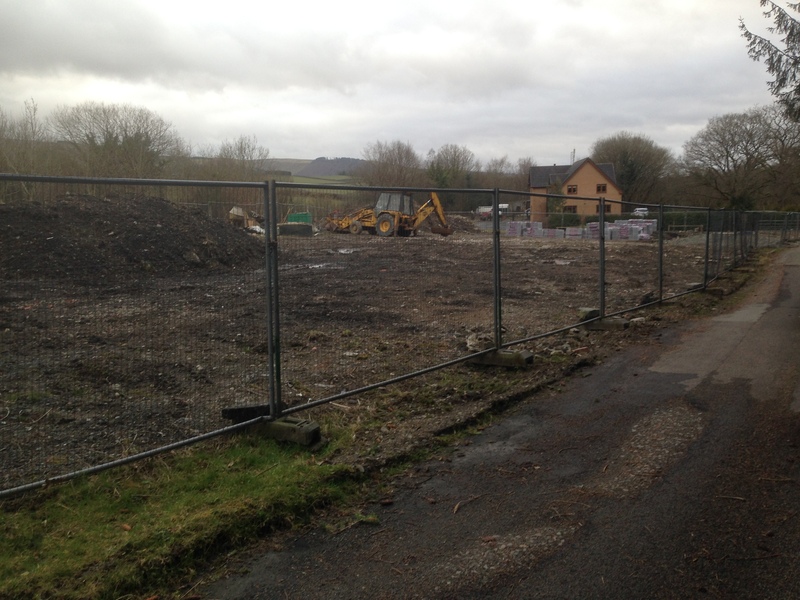 Widening of the council owned access road. 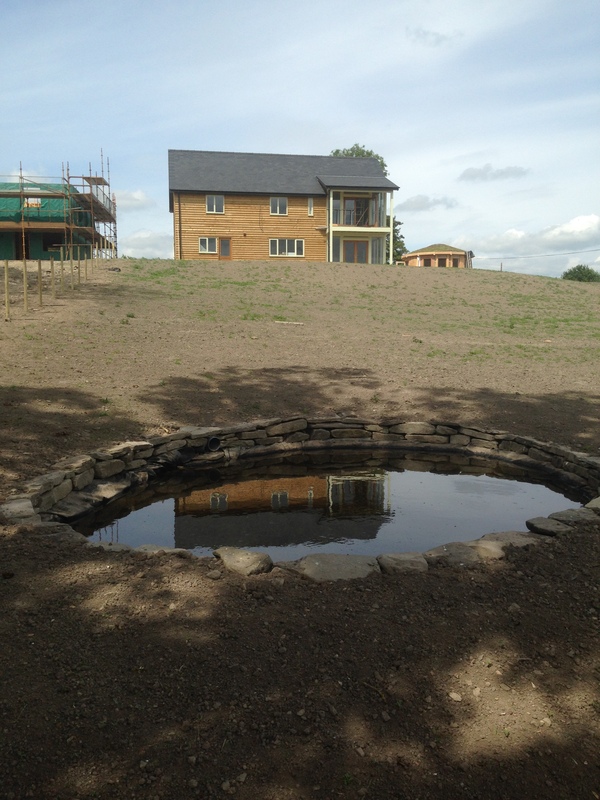 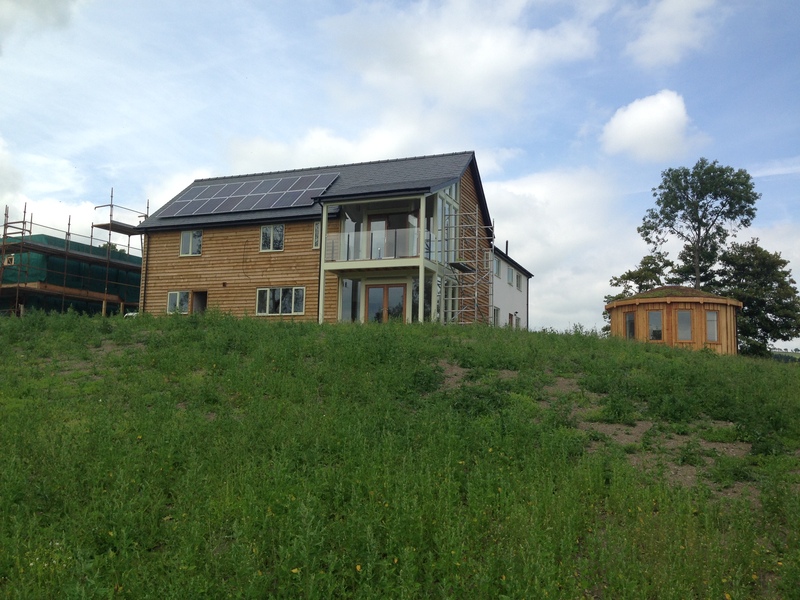 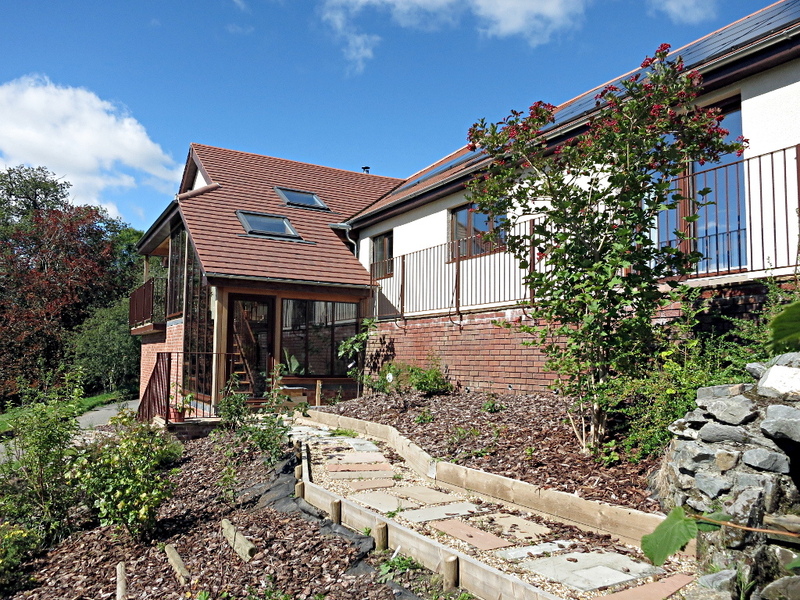 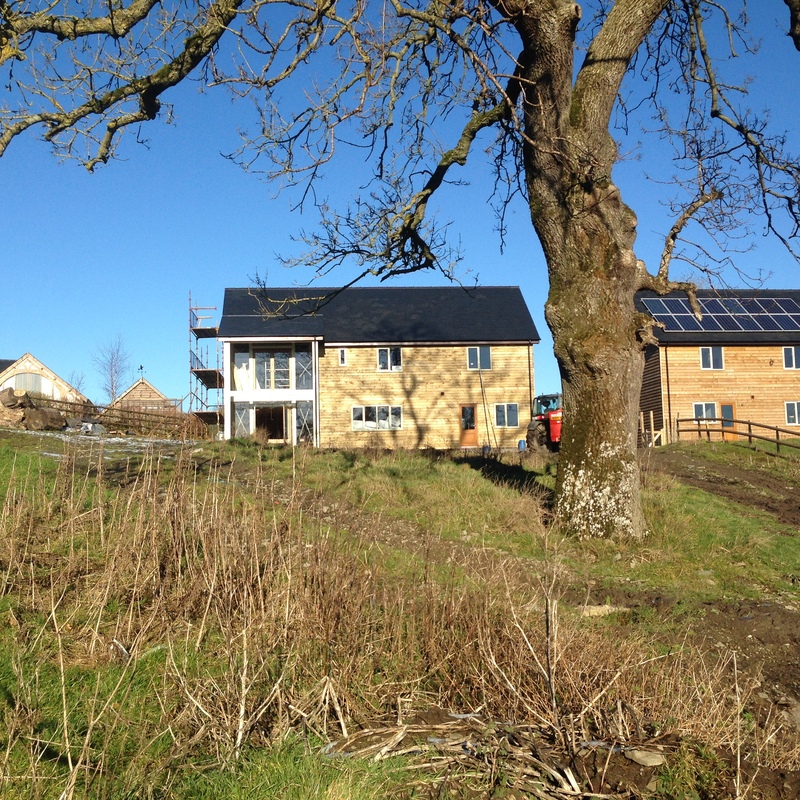 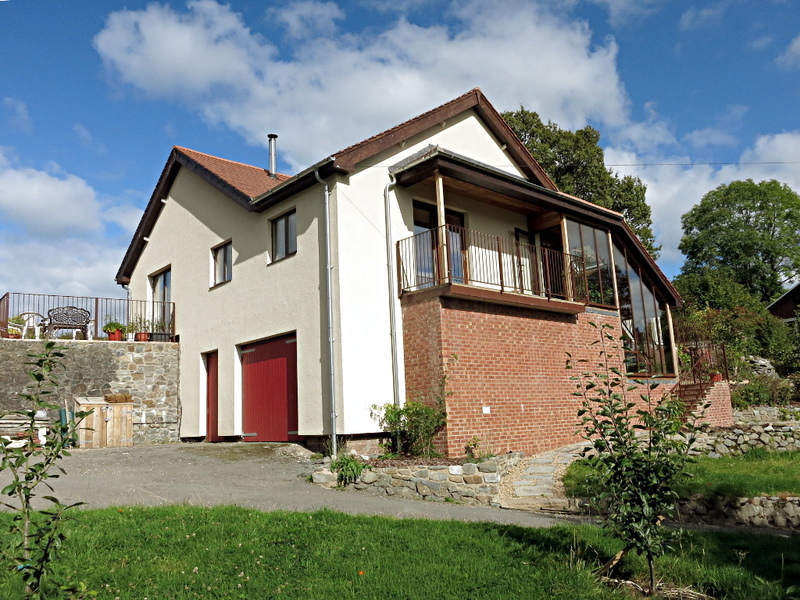 The first completed house includes a ground source heat pump system , photo voltaic solar panels, oak flooring throughout, oak staircase and individual bathroom , lighting and kitchen designs. 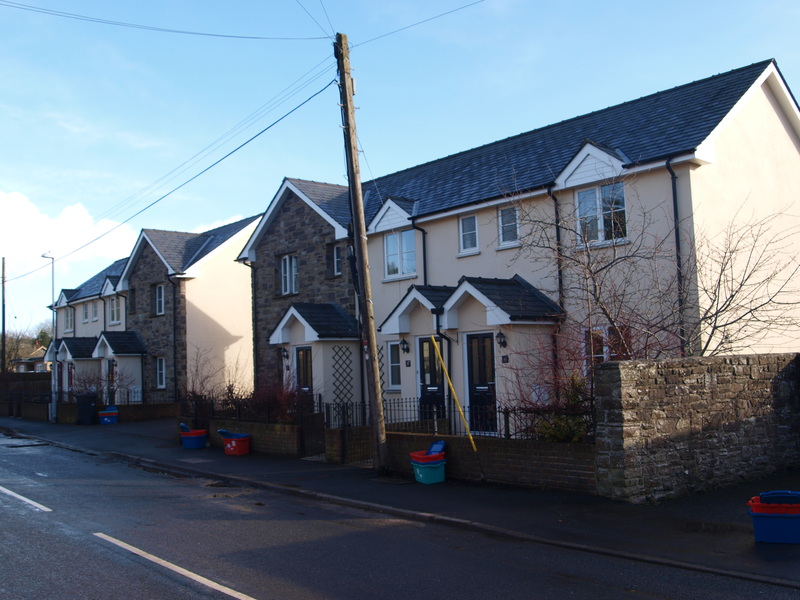 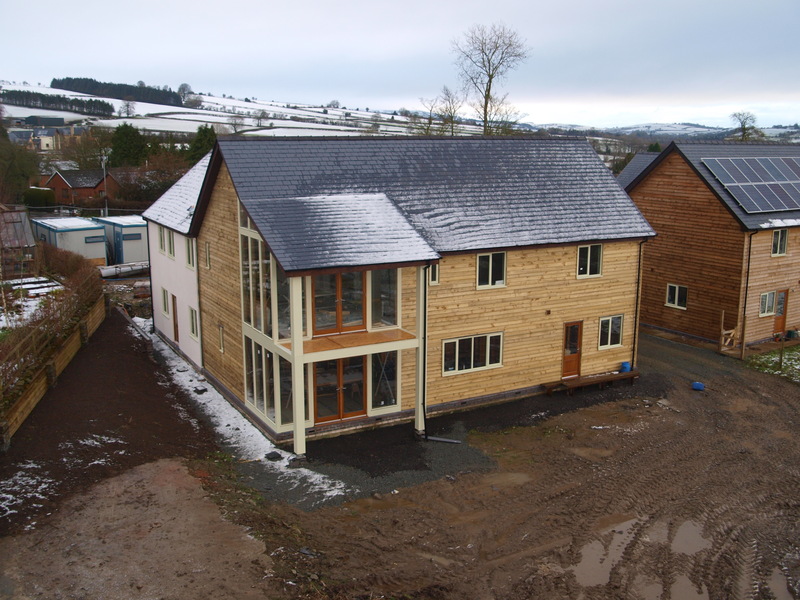 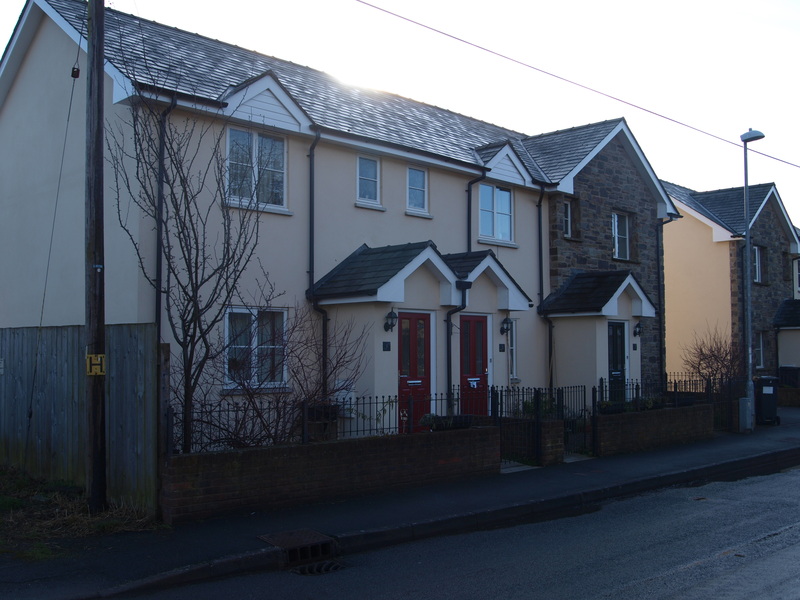 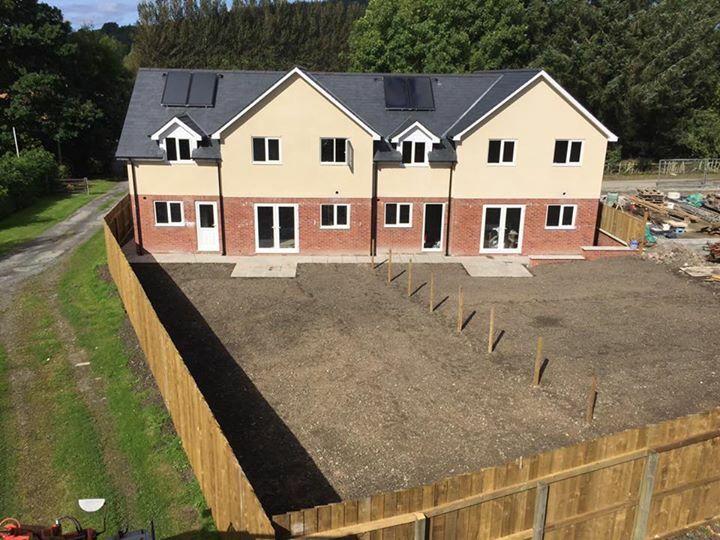 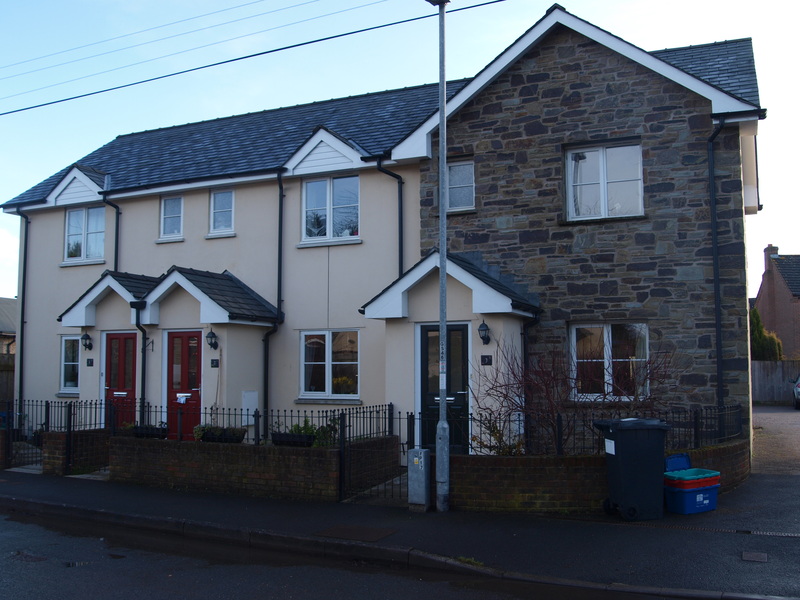 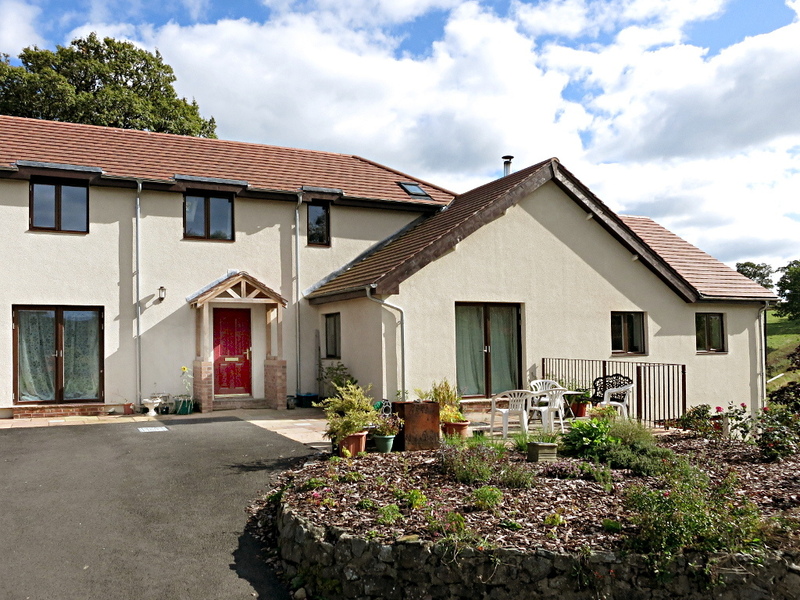 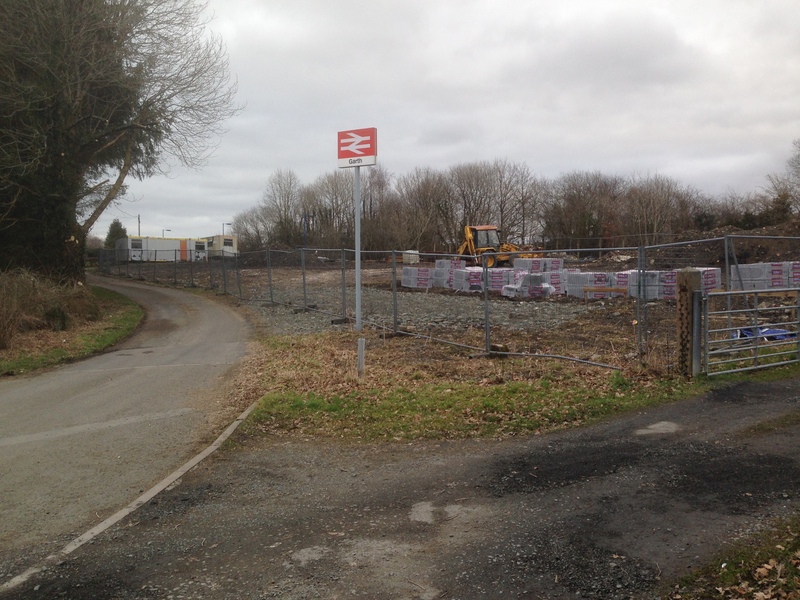 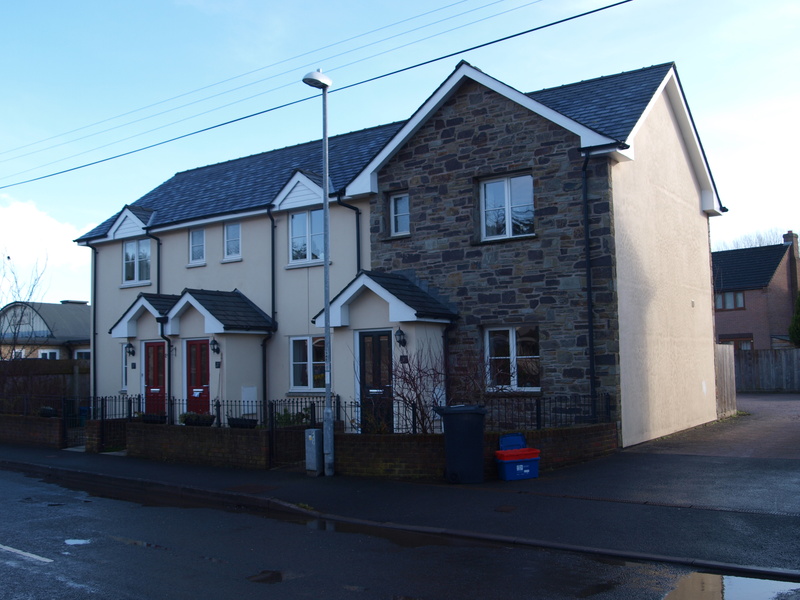 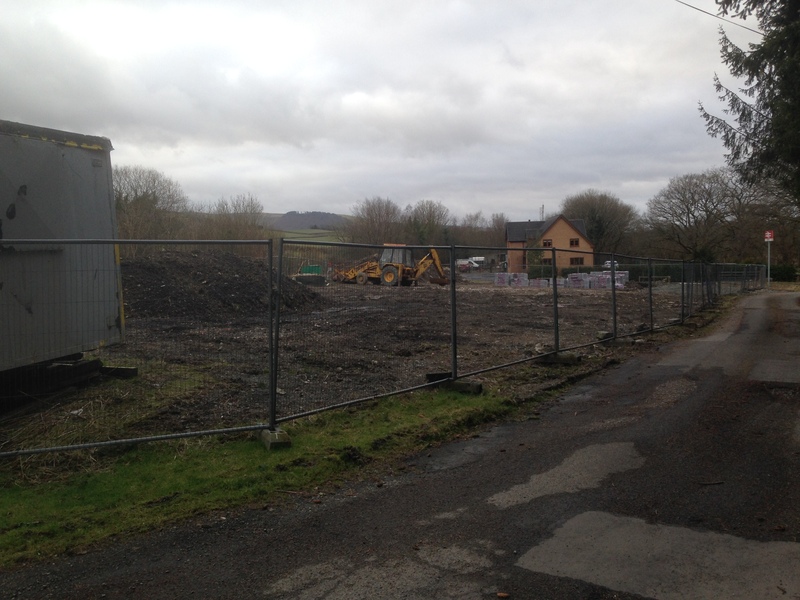 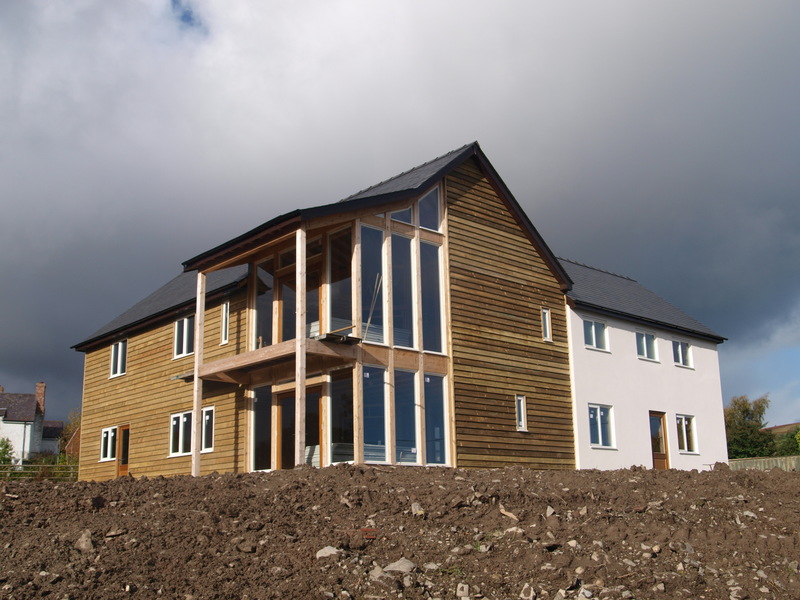 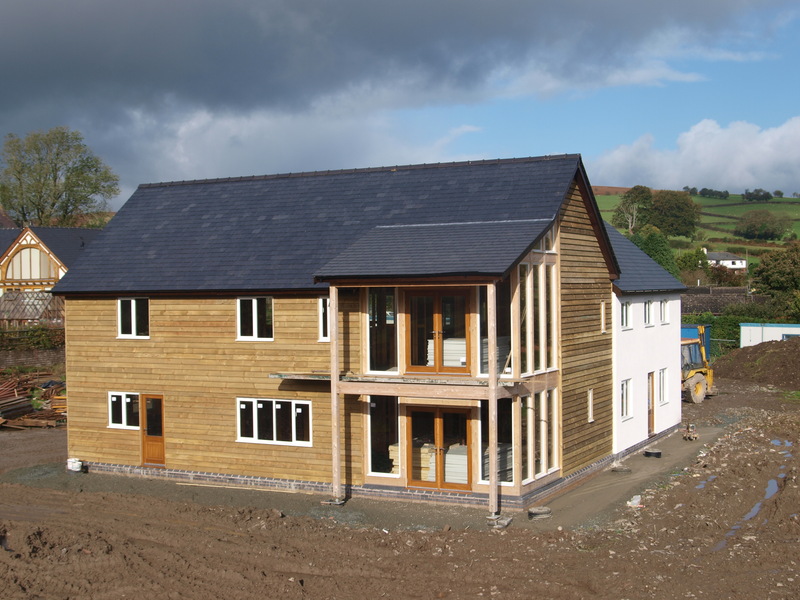 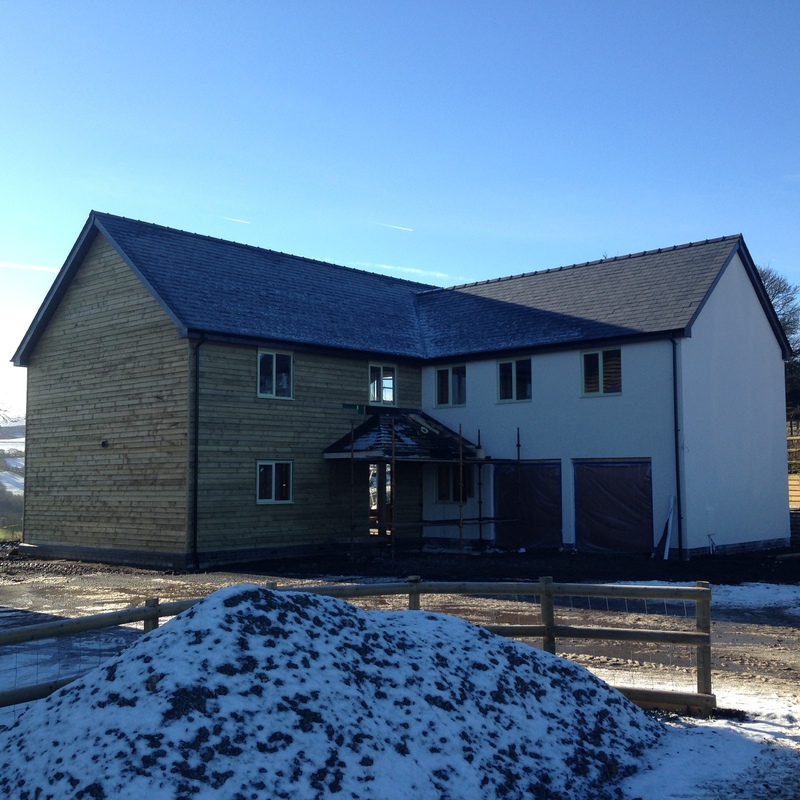 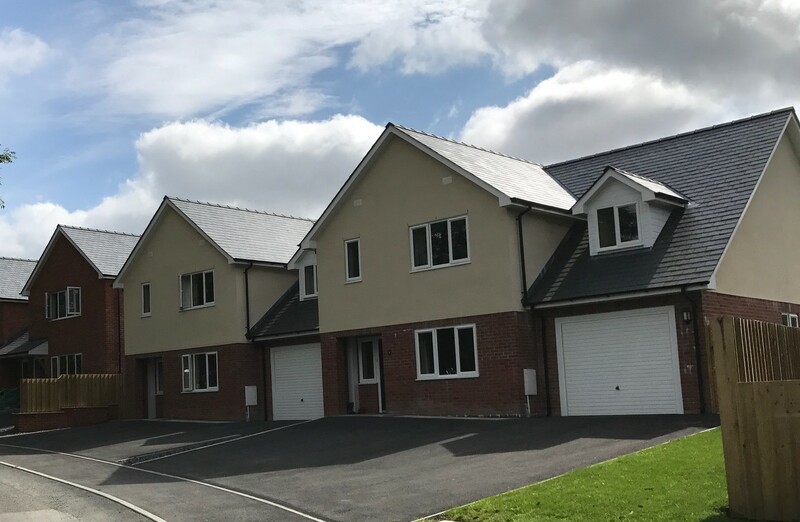 A recently built development of houses on a brown field site in Garth, Builth wells. 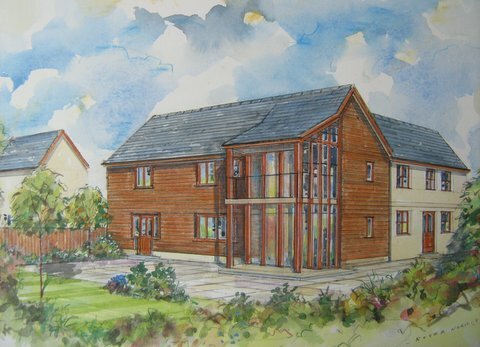 The houses have been designed to incorporate the style, features and materials of the locality . 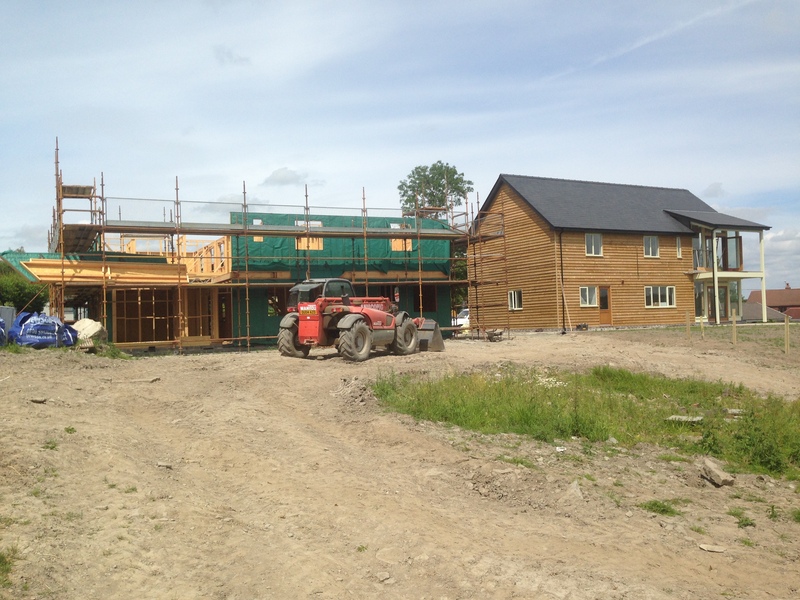 Building of six new houses on a previous industrial site. 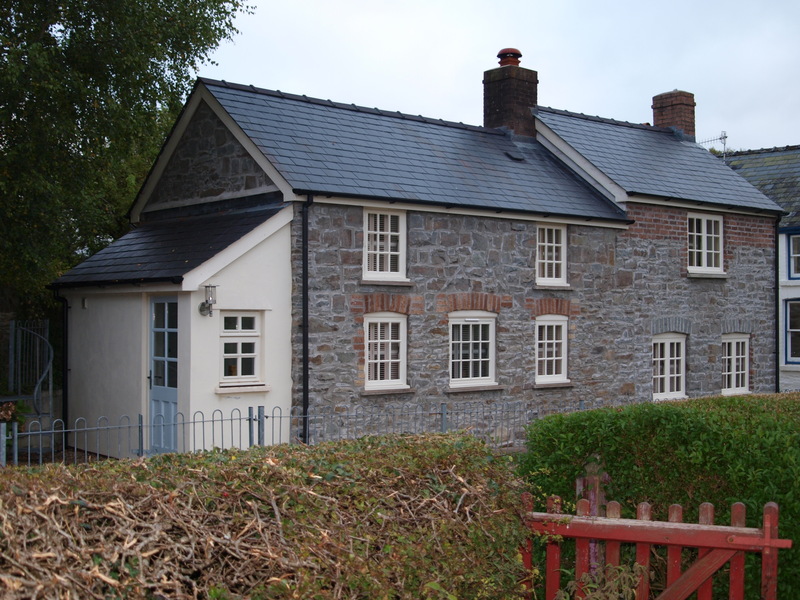 The houses are built using locally sourced stone. 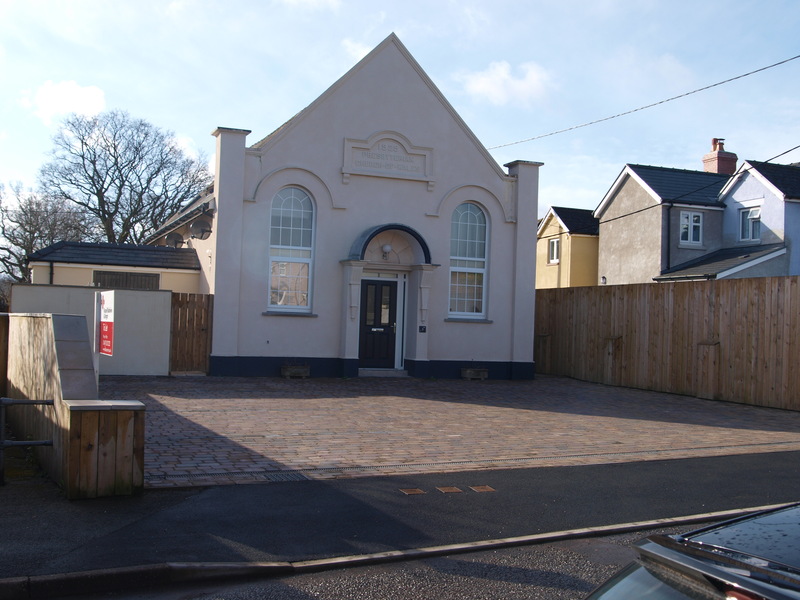 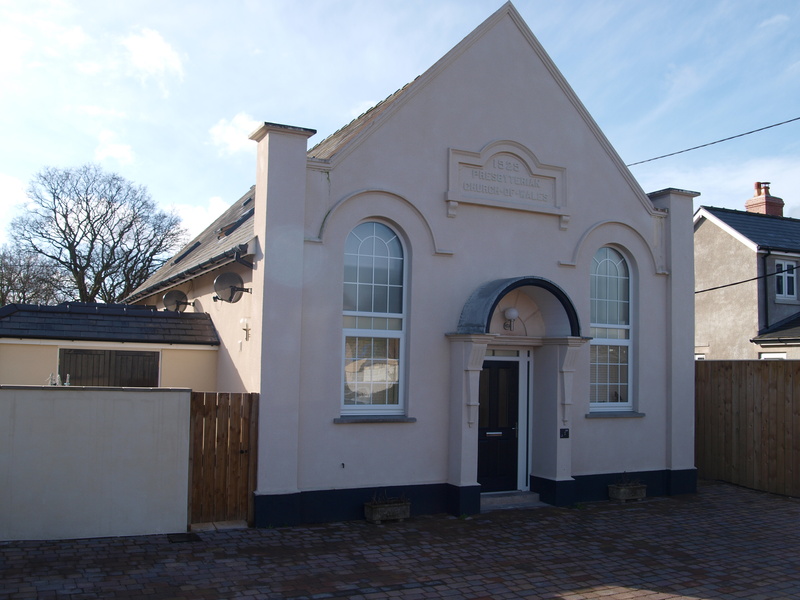 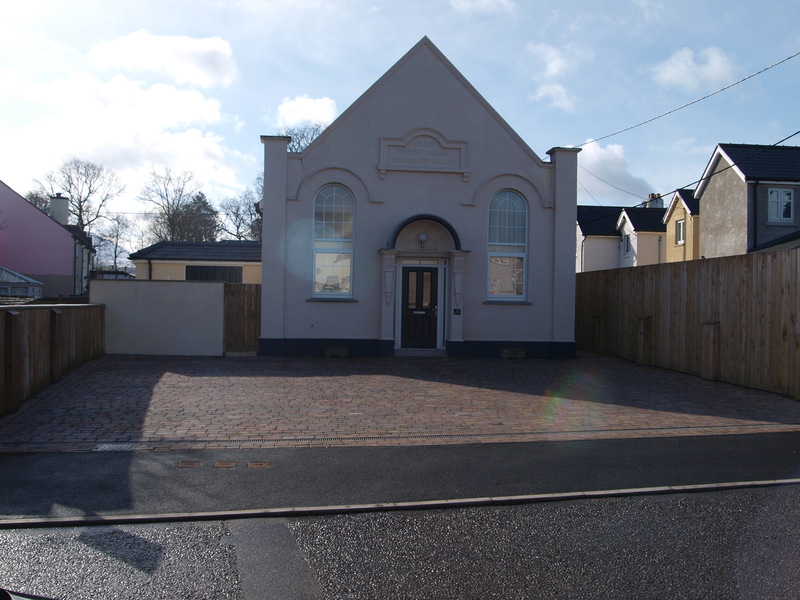 Conversion of previously derelict chapel into 3 housing units. 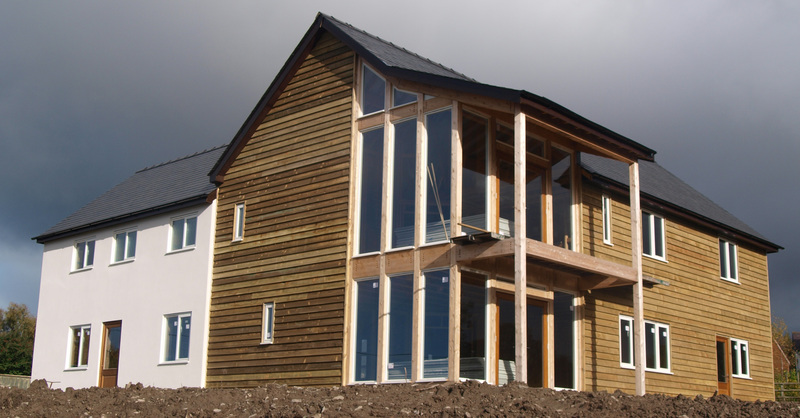 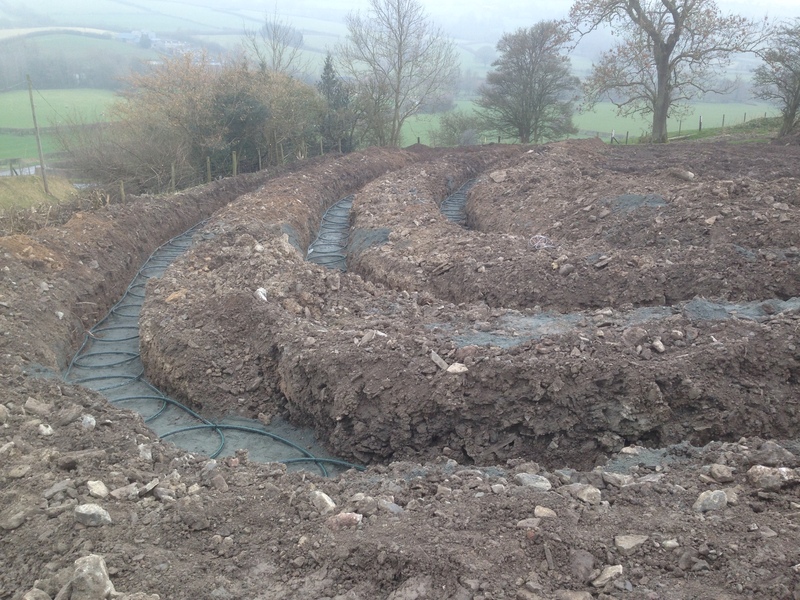 The houses have been designed to be energy efficient using a modern electrical heating system. 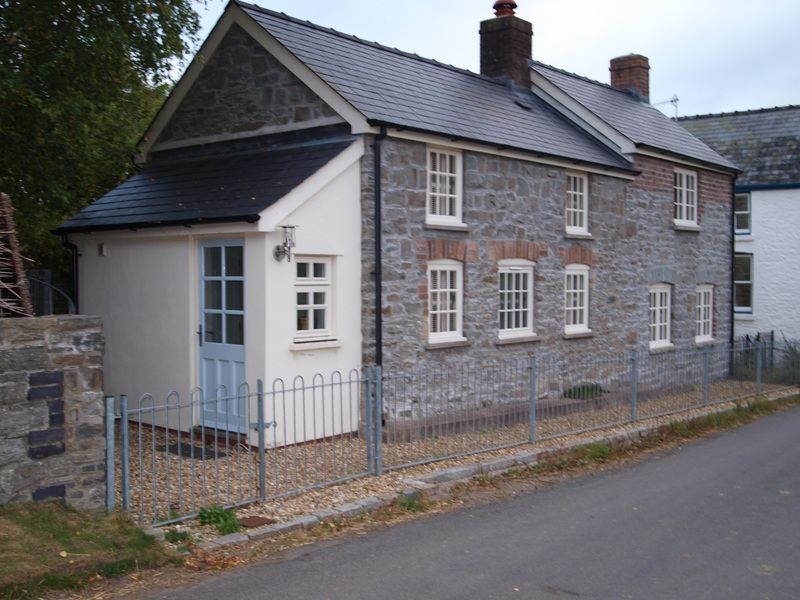 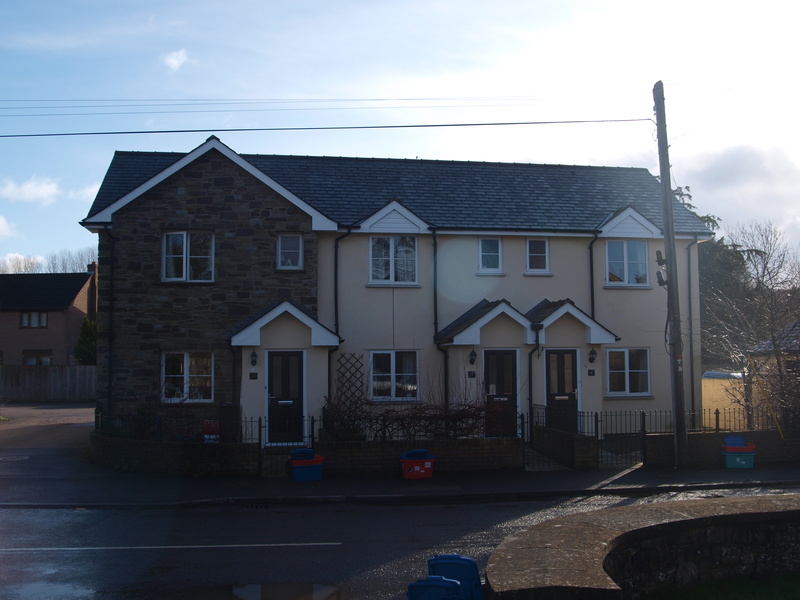 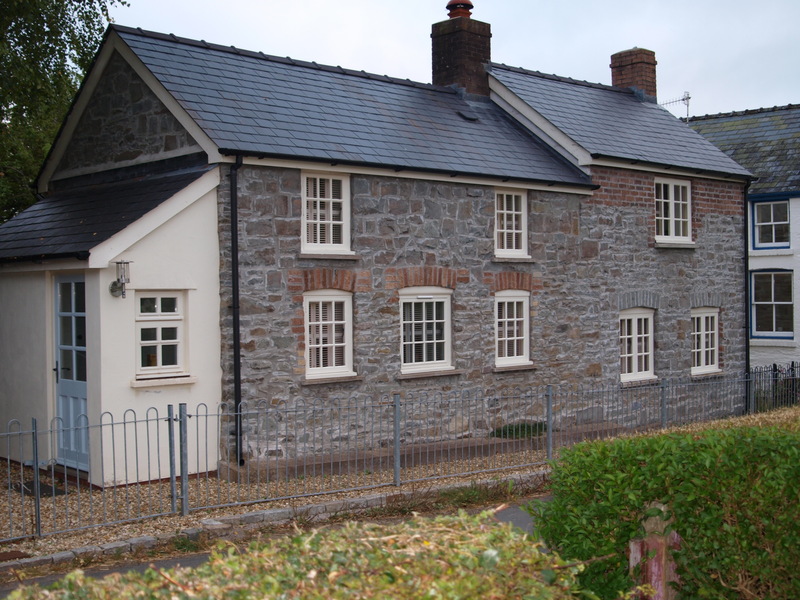 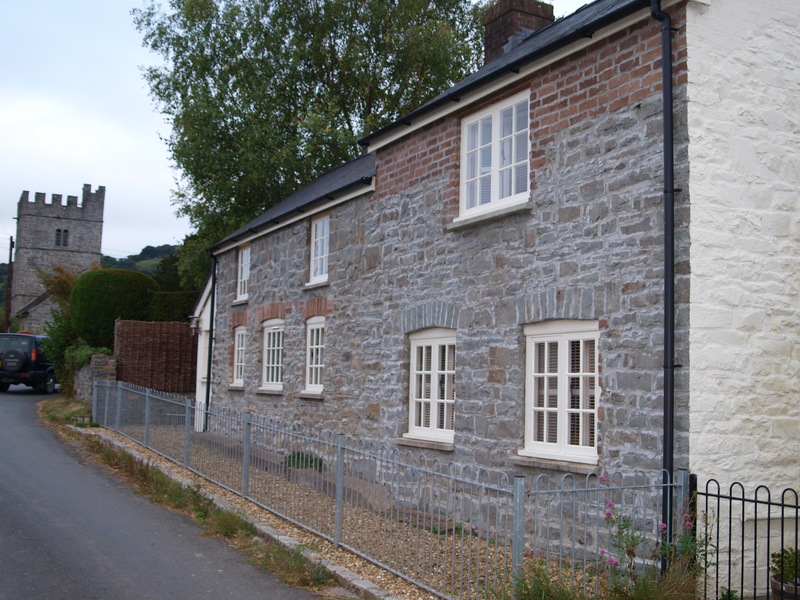 Refurbishing/remodelling of two small cottages into one property.